Many of us suffer from health problems induced by stress and anxiety. Stress, and the illnesses related to it, form a vicious cycle unless the root cause is eliminated from our bodies. That’s what Ayurveda does. A 5,000-year-old science, Ayurveda is known across the world for its astounding healing properties and long-term health benefits. It has helped millions of people live a happier, healthier life and reach their highest potential, both professionally and personally. Not everyone knows how and where to apply Ayurvedic remedies. We can read about a specific problem online, but for a holistic approach, Ayurveda needs to be a part of your daily routine. To find the best remedy for yourself and know how to self-heal, head to a unique Ayurveda workshop in Noida on November 11, 2018. Have you ever wondered why you feel bloated on certain days, or why you feel tired all the time? These are common problems which can be related to stress. 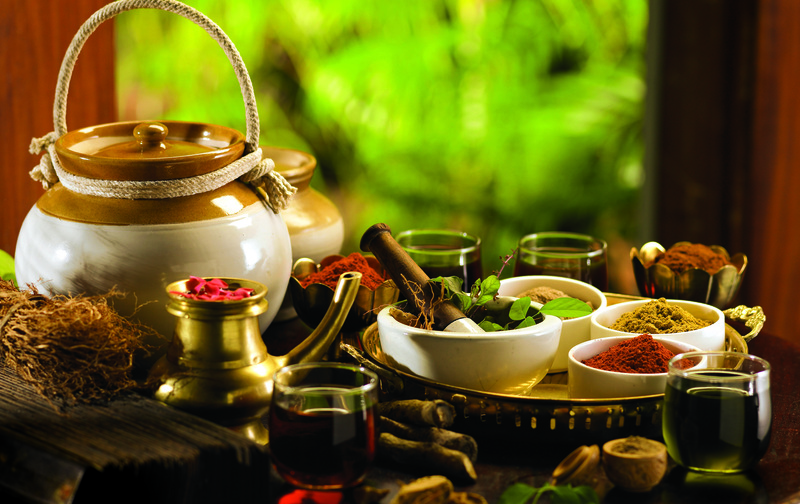 And you may find the answer at this one-day Ayurveda workshop. The focus of this workshop will be to find out what’s good for you, and what’s not, based on your constitution. Conducted by Dr Cory Tixier, a certified Ayurveda practitioner, this workshop will arm you with the knowledge to heal yourself and reclaim your health. According to Ayurveda, there are three doshas which determine your body constitution – vata, pitta, and kapha. Knowing your body type is imperative in order to be healthy and active. At the workshop, Dr Cory Tixier will figure out your body type and advise you on the changes you need to make in your lifestyle. All three doshas have their own unique characteristics and problems. With Dr Tixier, you can find out what you’re doing wrong for your health. Apart from dietary advice, Dr Tixier will also focus on Dinacharya, the daily routine for health and longevity, and Panchakarma, the Ayurvedic cleansing program. For further details and to book your spot, call Ritu at 9953358730.